"Even them I will bring to My holy mountain, and make them joyful in My house of prayer. Their burnt offerings and their sacrifices will be accepted on My altar; for My house shall be called a house of prayer for all nations". 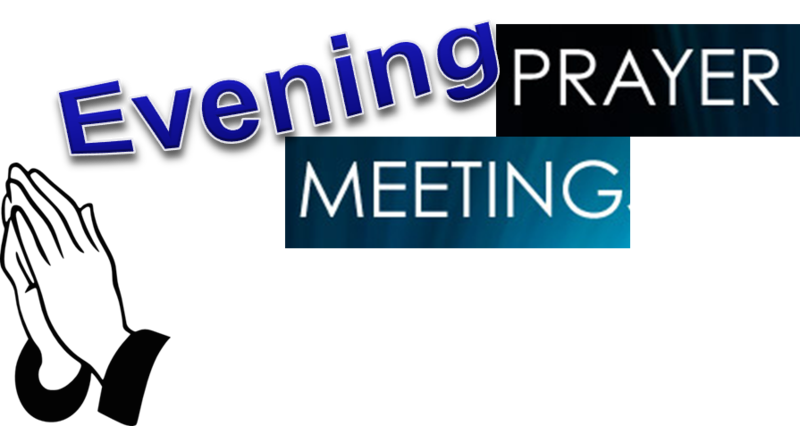 Our prayer meeting is held every Tuesday evening at 7.30 pm in the Cross Link Centre. We believe that meeting regularly for corporate prayer is an essential part of being 'church' and we pray for everything that the Lord lays on our hearts: global events, the worldwide Church, and the needs of individuals. 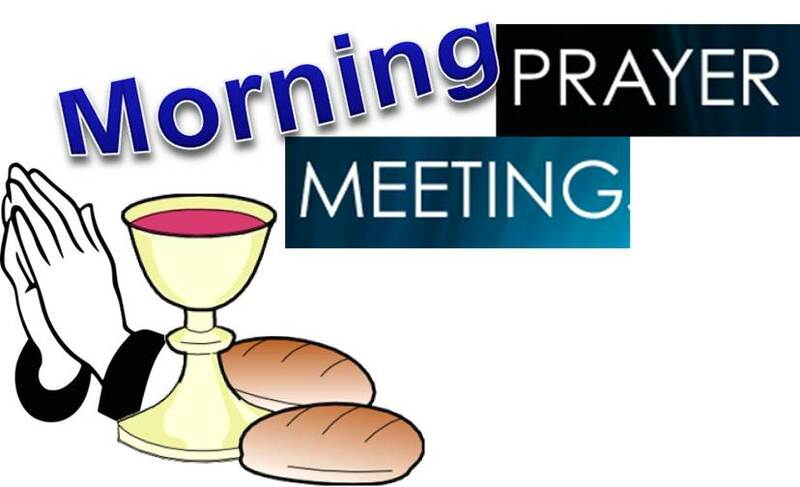 Our midweek morning prayer meeting is held on Thursday mornings between 10am and 11am, in the Cross Link Centre. "Do not be anxious about anything, but in everything, by prayer and petition, with thanksgiving, present your requests to God. And the peace of God, which transcends all understanding, will guard your hearts and your minds in Christ Jesus". As Philippians 4:6-7 reminds us, prayer is essential to the life of a church. The purpose of this Prayer time, is to bring both our Sunday Services to the throne of grace for Father to bless the Word of Life as it goes forth. We meet at 9:30am every Sunday. We would warmly invite anyone who is able to Join us in our prayer time. We are sure you will be blessed.